Fotografiska London opens in autumn 2019. Showing up to seven exhibitions at one time, all of which are accessible with one entry ticket, Fotografiska London follows the successful model of its sister gallery in Stockholm, which has become one of the city's top visitor attractions since opening in 2010 . 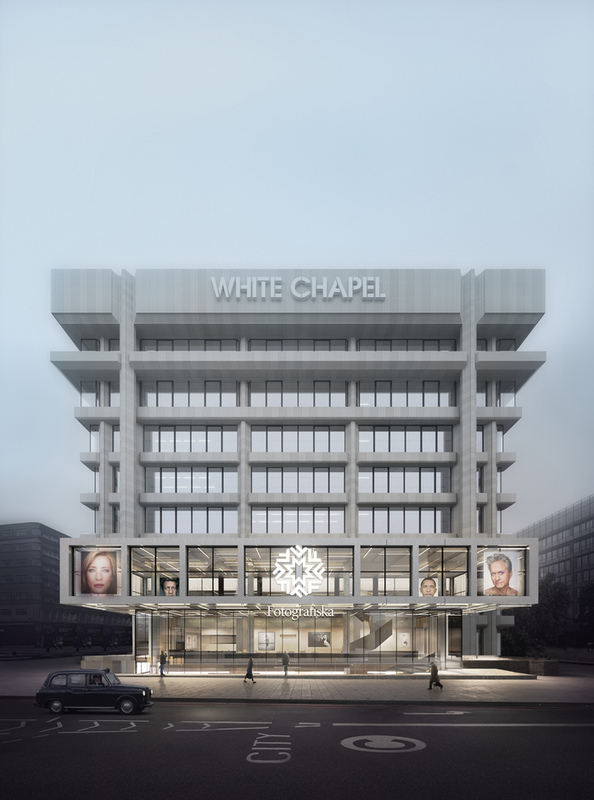 The 89,000 square foot gallery in Whitechapel, London's largest permanent dedicated photography gallery, presents major solo exhibitions of work by the world's greatest photographers, social projects and commissions by new talent. Past exhibitions in Stockholm include David LaChapelle, Annie Leibovitz, Bill Brandt and Helmut Newton. Giving new perspectives on people living on the margins of society, Refugee Phones looked at the isolation of child refugees in Europe. The gallery also includes two top-level restaurants, a café and bar plus a large-scale conference space with in-house cinema. The shop stocks everything from limited-edition coffee-table books to the latest photographic gadgets. What are the best dining options near Fotografiska London London? Fotografiska London gyms, sporting activities, health & beauty and fitness. The best pubs near London Fotografiska London. Fotografiska London clubs, bars, cabaret nights, casinos and interesting nightlife. Where to have your meeting, conference, exhibition, private dining or training course near Fotografiska London. From cheap budget places to stay to luxury 5 star suites see our deals for Fotografiska London hotels, including Grange City Hotel London from 96% off.